We are working to achieve our Healthy Schools award. We are working hard to gather evidence to show that we meet all the standards for this. The Eco-Stars disseminate information to the children and staff regarding the schools eco footprint and how the school, as a community, can improve the way we use the planets dwindling resources. 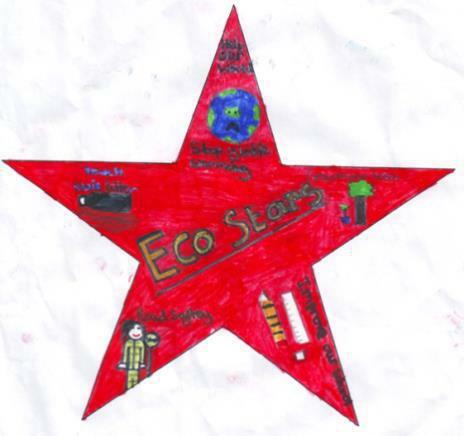 We hope to encourage all the children in our school to look after the planet and become Eco masters.